Hi, I'd like to show you this page I found on Royal Furniture's website. 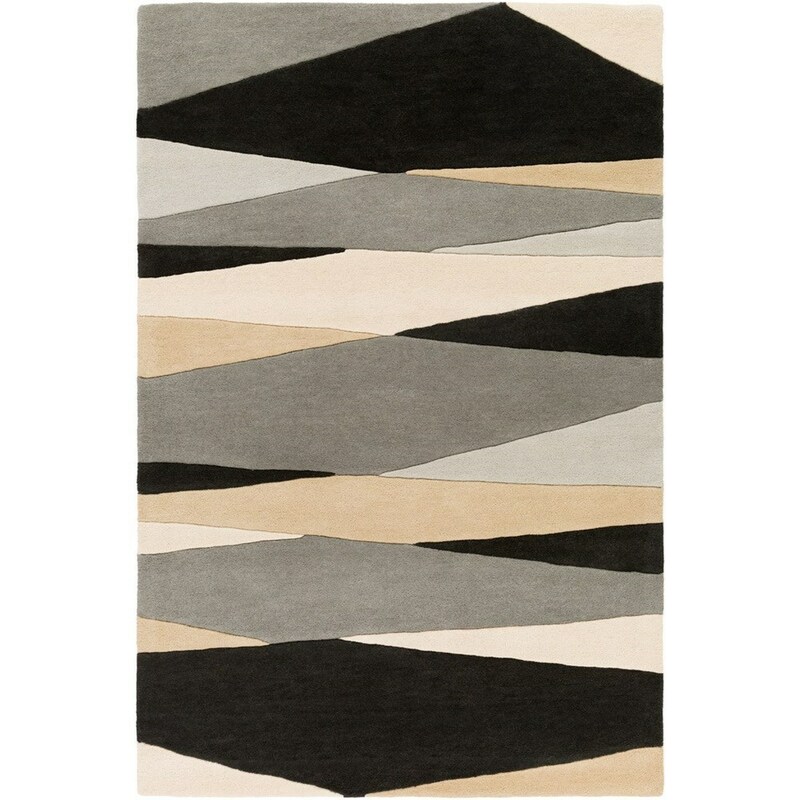 The Forum 4' Round Rug by Surya at Royal Furniture in the Memphis, Nashville, Jackson, Birmingham area. Product availability may vary. Contact us for the most current availability on this product. Browse other items in the Forum collection from Royal Furniture in the Memphis, Nashville, Jackson, Birmingham area. You’ve added a Special Order Item to your Cart. Great pick! Please note that this item is ordered through the manufacturer at the time of your purchase and may require 4-6 weeks to fulfill. See special order details, terms and conditions here. Royal Furniture features a great selection of home furniture, including living room, bedroom, dining room, home office, entertainment, accent furniture, mattresses, appliances, and electronics in the Memphis and Jackson Tennessee, Southaven, Mississippi, and West Memphis, Arkansas areas. Three generations of Royal Furniture are proud to be the leading home furnishings retailer in the Mid-South. Royal Furniture offers great quality furniture, home appliances, electronics, and mattress, including a variety of American-made furniture, at a low price for your Memphis, Jackson, Cordova, Germantown, Bartlett, Whitehaven, Winchester, Tennessee, West Memphis, Arkansas, Southaven, Mississippi, and Birmingham, Alabama area home. Pricing Accuracy - At Royal Furniture we're committed to giving you the best pricing possible so please stop in or give us a call for the most current sale price or to get the compare at price. In the event of a pricing error or discrepancy the store price will take precedence.